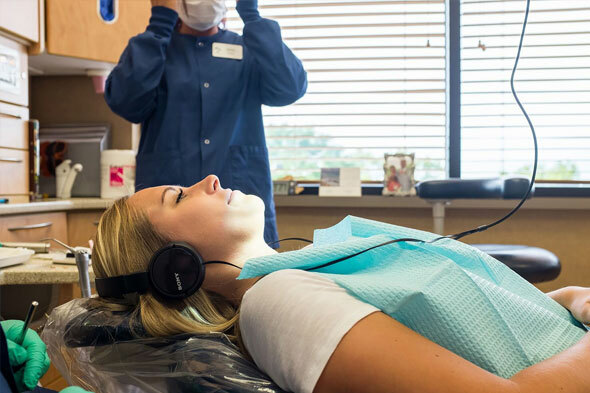 Woodbury Dentist - Woodgrove Dental - 651-738-1284, Call us today! Thank you for your interest in Woodgrove Dental your Woodbury dentist. 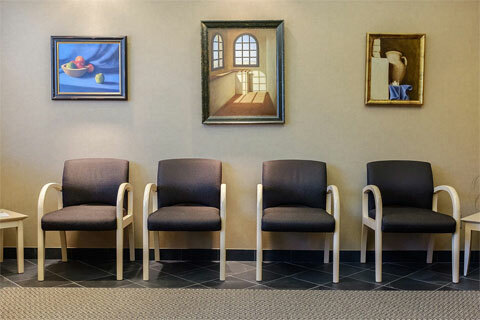 Serving the east metro area including Woodbury and Cottage Grove, we are excited to welcome you to our practice. For 40 years, we have been a part of the east metro community. We love seeing infants through seniors, from preventive care to cosmetic dentistry. 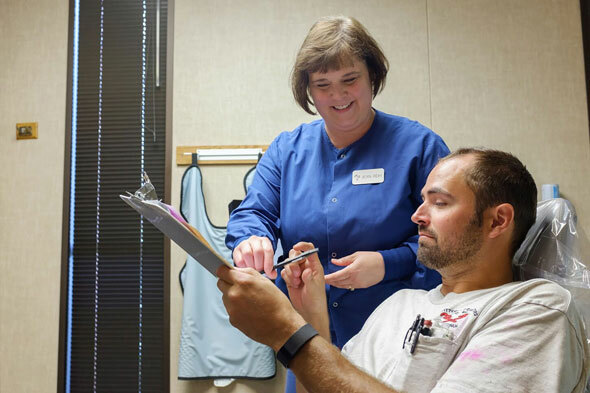 Our doctors, Paul Hensel, Shannon Cunningham and Vicki Raitor have decades of experience and are excited to get to know you. Dr. Hensel is a graduate of UW-Eau Claire and the University of Minnesota Dental school. 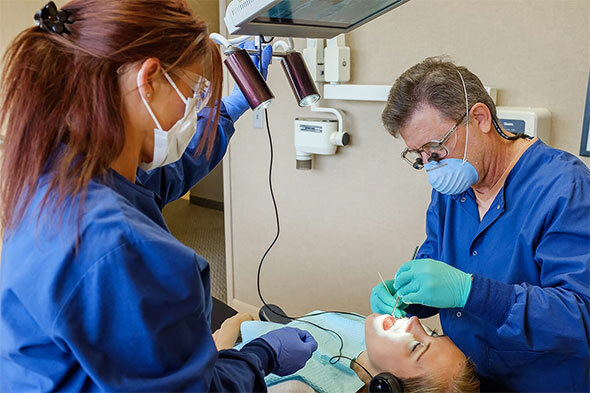 He has also studied at the Pankey Institute, Las Vegas and Spear Institute since dental school. 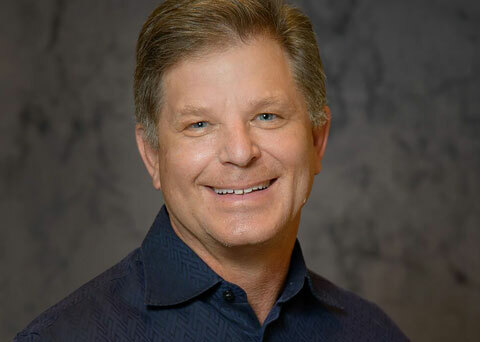 Dr. Hensel enjoys spending time with his wife, Janice, and their four grown children. His hobbies include cross country skiing, golfing and reading historical biographies. 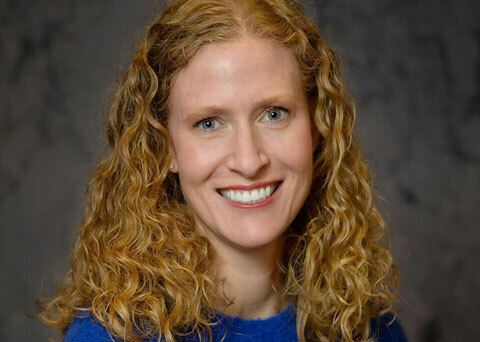 Dr. Shannon Cunningham graduated from the University of Wisconsin – Madison in 1992 with a B.S. degree in zoology and English. 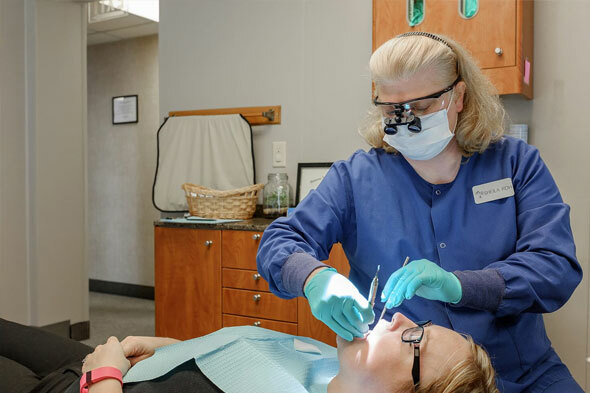 She went on to the University of Minnesota Dental School to earn her DDS degree in 1997 and joined Woodgrove Dental in 1999. 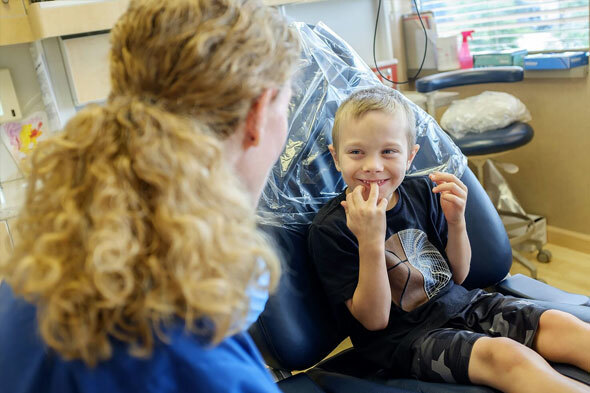 She loves seeing patients of all ages for a variety of dental treatment. She’s dedicated to creating an enjoyable dental experience. She enjoys spending time with her husband, two children, and their Old English Sheepdog. She has fun going for walks, watching her kids’ sporting events, Twins games, and cooking. She would love to write a children’s book about going to the dentist. 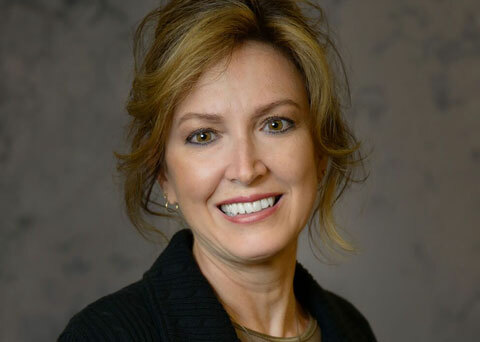 Dr. Vicki Raitor achieved her Bachelor’s degree in 1984 and her Doctor of Dental Surgery degree in 1988 while attending the University of Minnesota. 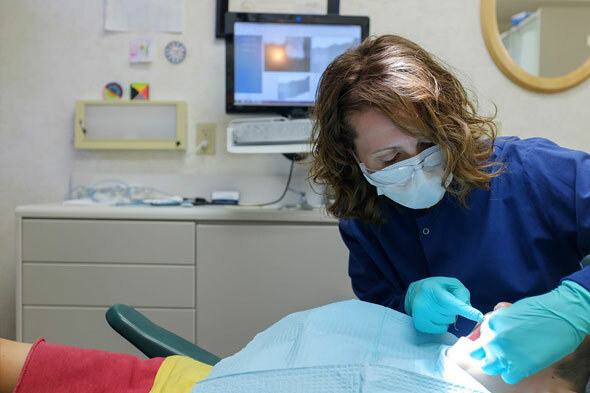 After graduation she joined Woodgrove Dental in 1989 where she remains today. 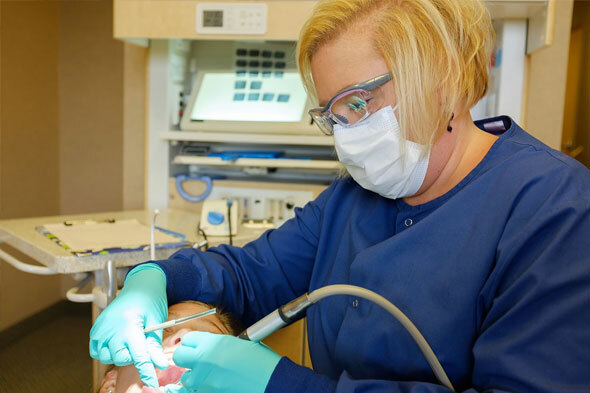 Her passion for dentistry shows in the quality of the work she produces. In fact, many patients that started their dental care with her as young children, now bring their children to see her. Dr. Raitor extends her zeal for quality healthcare out into the community by volunteering her time with the Spinal Cord Society for the past 28 years. When Dr. Raitor has time, she enjoys activities like walking, biking, boating, gardening and fishing with her family and friends. 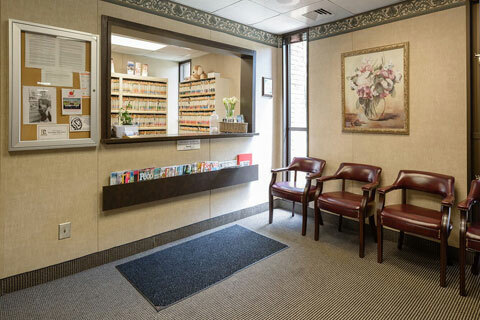 We have two convenient locations, Woodbury and Cottage Grove, with availability Monday through Friday. 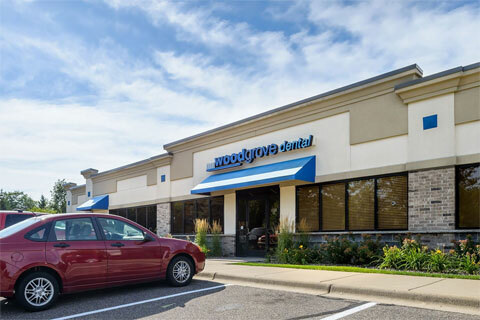 We look forward to being your Woodbury dentist! For your next appointment call Woodbury at 651-738-1284 or Cottage Grove at 651-459-6884. Review us Today! If you would like to make an appointment, please call our Woodbury office at 651-738-1284, or our Cottage Grove office at 651-459-6884. You can also fill out the Appointment Request form in the Contact section. We will submit your insurance forms and apply any reimbursement to your account balance. We encourage you to contact us via phone or email. Please use the contact forms to send an email to the corresponding office. For directions, please click the maps above. Your Deserve a Sparkling White Smile! We are excited to offer any new patient free professional in office teeth whitening for only $199. 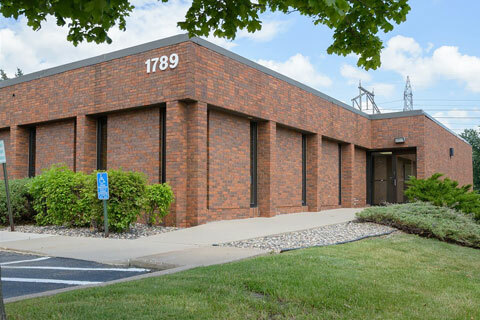 Call 651-459-6884 for our Cottage Grove Office or 651-738-1284 for our Woodbury Office to schedule your appointment.